Released in Norway march 2011. 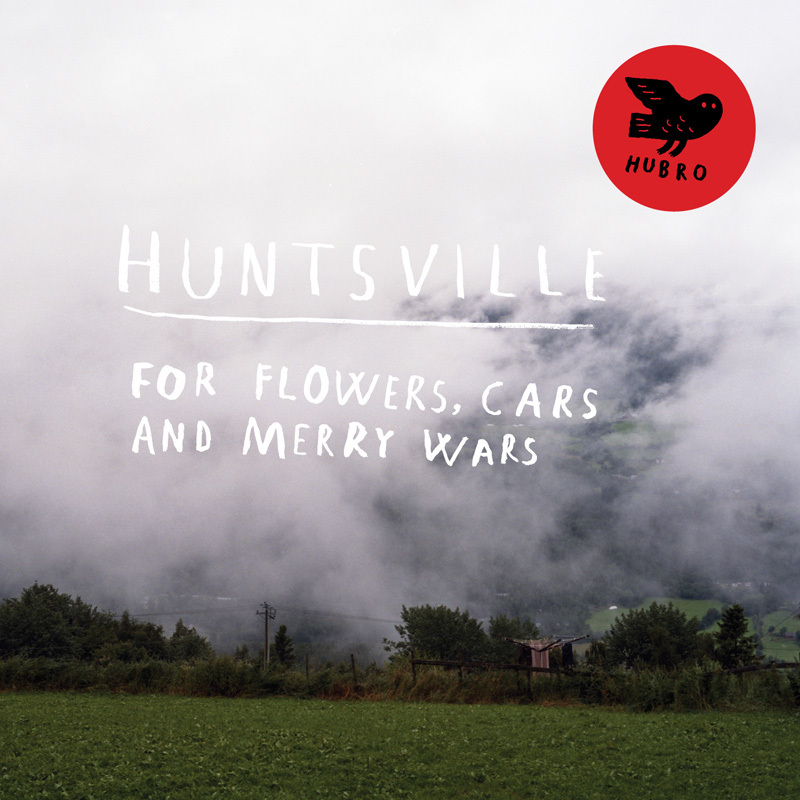 On Huntsvilles very first release on vinyl, “For Flowers, Cars and Merry War”, the group is heading in a heavier, darker, more rock-flavoured and electric direction. Huntsville, an improvisational trio with a distinctive sound, has already released two unique, critically acclaimed albums on the Norwegian label Rune Grammofon. The group has toured in Europe and the USA several times, has collaborated with Sidsel Endresen, Wilcos Nels Cline and Glenn Kotche, and recently held a concert in Spain with Thurston Moore of Sonic Youth. Like so much other good music, Huntsvilles music is difficult to categorise. Music journalists have tried calling it “yoga country” and “abstract drone Americana”, and this time around it is not improbable that there will be comparisons with both “krautrock” and bands such as Black Dice. But this is primarily Huntsville music. Nobody sounds like them. On the monumental track that fills the entire A side they are joined by the superb alternative pop vocalist Hanne Hukkelberg. The album was mixed at Propeller Studios with Kåre Chr. Vestrheim (Motorpsycho, Jaga Jazzist) at the board. This is clearly the most cohesive album the trio has made so far. Hypnotic and energetic music that deserves to be played at a high volume. Limited edition LP in white vinyl with a printed inner sleeve. Free CD version included. “For Flowers” delivers fully on the promise of the band’s earlier works.